It seems like nowadays, more and more people are trying to deal with the daily stresses life sometimes dishes out by finding creative ways to improve their mental health. 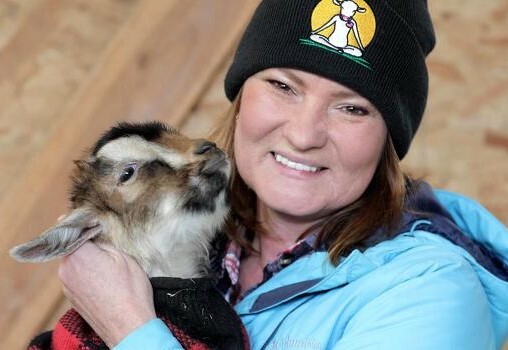 Lainey Morse, 47, originally from Muskegon, founded one of the more unique (and adorable) ways to help stress melt away. If you consume any mainstream news outlets, by now, you’ve probably heard of Goat Yoga. 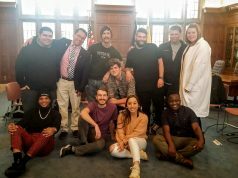 Morse’s creative business has been featured on CNN, BBC, CNBC, The Washington Post and many other media outlets. Morse, who now lives in Bellfountain, Oregon, explained the humble beginnings of how Goat Yoga basically started unintentionally. It turns out, however, that pictures of goats online struck a chord with many people. 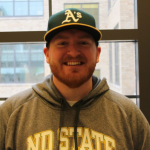 Morse started a Facebook page called “Your Daily Goat” which quickly gained notoriety with 15,000 followers. Morse quickly learned that people like goats and said when she told people that she had goats, everybody wanted to come visit and play with them. 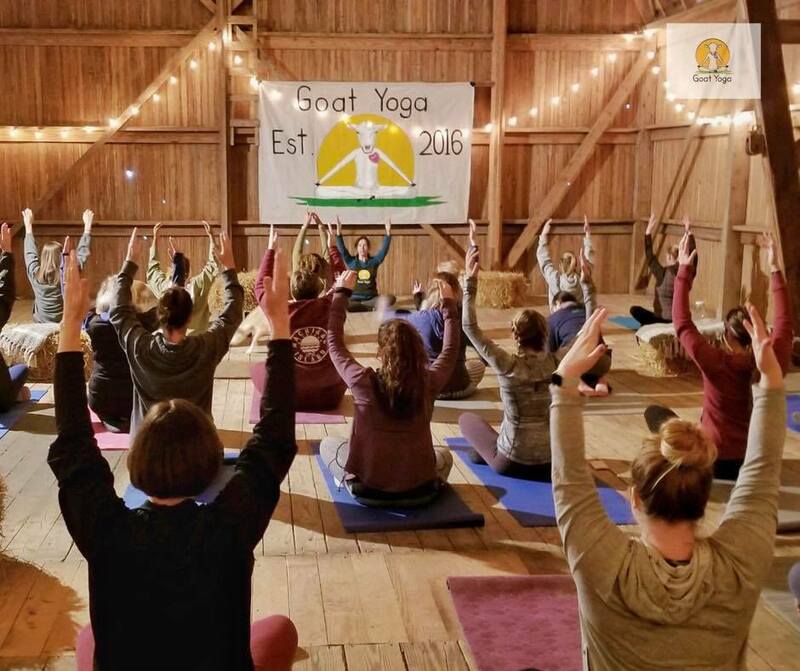 She decided to give the people what they wanted and started doing a “Goat Happy Hour.” One of the happy hour goers just so happened to be a yoga instructor and brought up the idea of having a yoga class on Morse’s farm. In 2016, Morse and her friend thought the idea of goats crawling on people while they’re doing yoga was funny but also a cool idea. 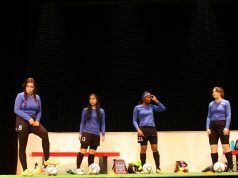 They decided to try it, and Morse took some pictures and put them on her Facebook page. She didn’t expect much of reaction other than friends and family reacting to the photos. Little did she know, Goat Yoga was officially on the radar. 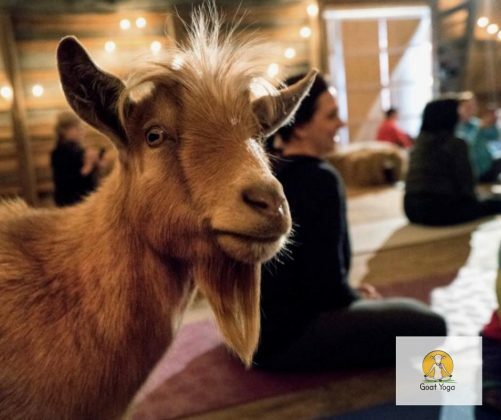 Morse photographed the first ever official Goat Yoga class and sent the photos to a magazine called “Modern Farmer.” Within minutes, they replied back to her saying the pictures were adorable and wanted to do a story on Morse and her creation. That was the first story, of what would become hundreds published about Goat Yoga. Morse’s business idea has sparked numerous copycats with there now being over 500 different yoga businesses involving goats. 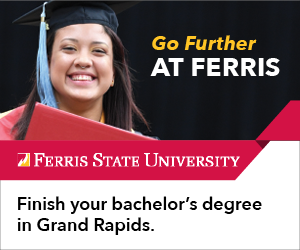 Her original brand, however, now has 10 locations including one in Lansing. Morse talked about a time where she was going through a rough patch in her life both personally and health-wise. She would spend time with her goats out in the field and felt the therapeutic presence of her goats was the best thing for her. Despite the success of Goat Yoga, not everyone is on board with the idea. 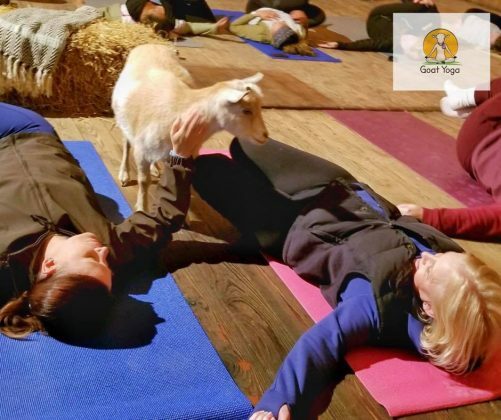 Goat Yoga has received some push back from religious extremists, as well as animal activist groups. Morse talked about some of the reactions she has had to deal with over the last two and a half years. Morse refuses to listen to the naysayers and has continued to press forward in her attempt to grow Goat Yoga. 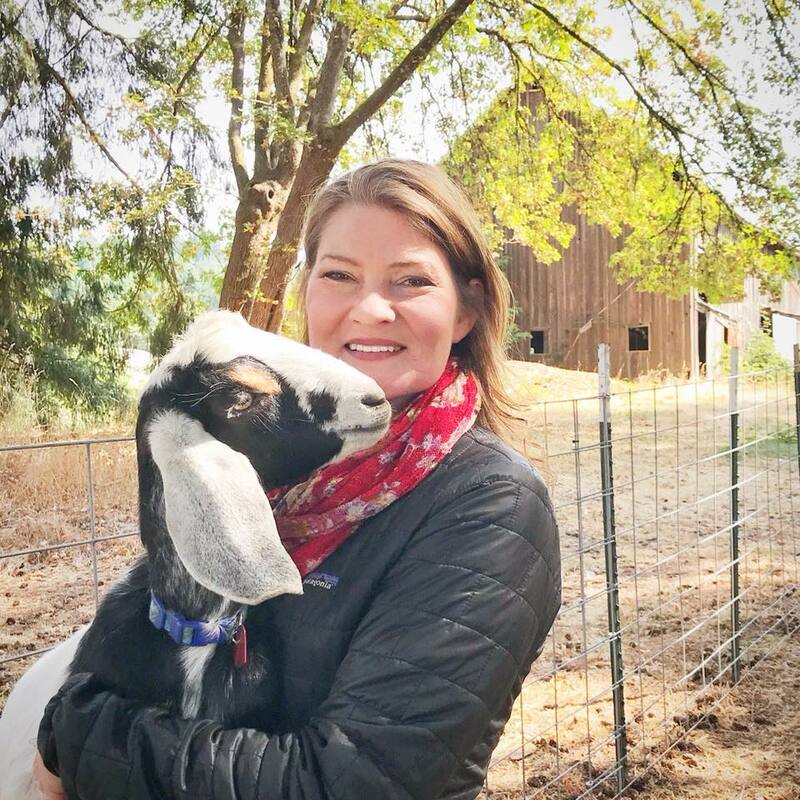 She recently released a book titled “The Little Book of Goat Yoga: Poses and Wisdom to Inspire Your Practice.” She talked about the intention of the book and what inspired her to release it. Mental health has been at the forefront of Goat Yoga’s business model since the beginning and Morse is taking steps to assure that they continue to help people in whatever way they can. To learn more about Morse’s mission at Goat Yoga or to sign up for classes, visit their official website at goatyoga.net.